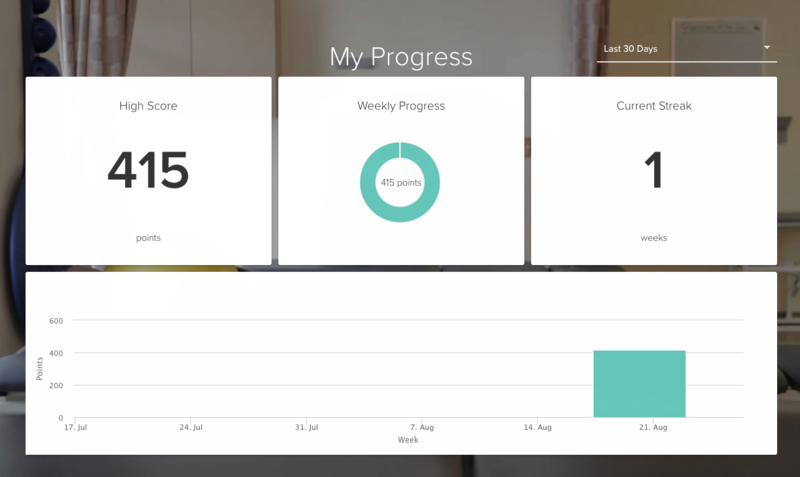 StriveHub Portal tracks your progress as you work through your care plan by adding the points you accumulate when tasks are completed. From there you can view your progress for different amounts of time. 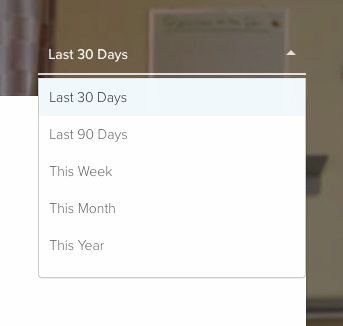 To view different lengths of time in your progress you can click on the drop down list located on top on the "Current Streak" panel. From there select the period of time you wish to view. Tracking your progress as you work through your care plan is useful to measure how active you are within your care plan. It is a physical representation of how hard you have worked, and you should be proud of yourself!